In The Houses of the Hamptons, Paul Goldberger, explores the evolution of this unusual set of villages on eastern Long Island and their role as an incubator of modern architecture. 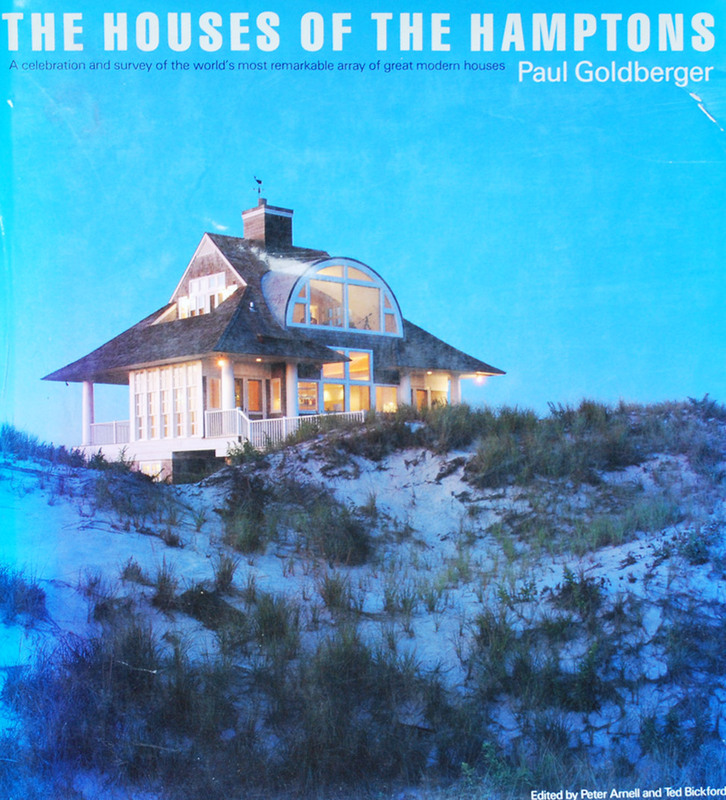 Published in 1986, as the stylistic tide was turning away from modernism, the book refers to the Hamptons as an “architectural stage,” and documents the early work of architects such as Charles Gwathmey, Richard Meier, Julian and Barbara Neski, Norman Jaffe and Alfredo de Vido, which made the Hamptons one of the key regions in the United States for significant postwar modernist residential architecture. In the book, which is out of print but available through Amazon and other sources, Paul Goldberger observes how the rise of traditional, shingled architecture was beginning to overtake modernism, and asks whether revivalism and modernism could be made compatible.